Ah, solid-state drives—also commonly known as SSD—are the new hype of the gaming and PC world. Prices of SSDs have decreased a fair bit over the past 3 years and they have now become affordable to most consumers. With boot-up times of 10+ secs (or even less) and launching applications almost instantly (goodbye lag), slow laptops would benefit greatly from a SSD upgrade. Want: Huge boost to start-up times, highly rated online, best bang for the buck! 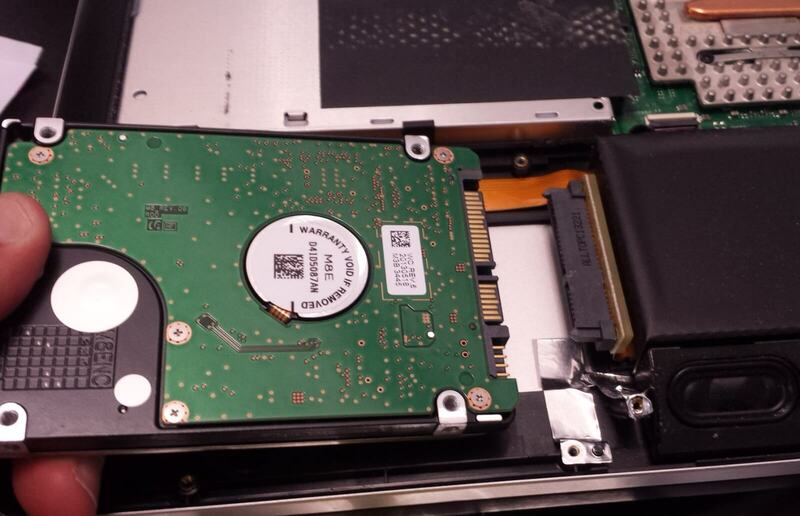 Installation of the SSD is also a breeze — just unscrew the back cover, take out the miscellaneous screws, metal bars, take outhe HDD + casing, slot SSD into it, and replace the entire thing. 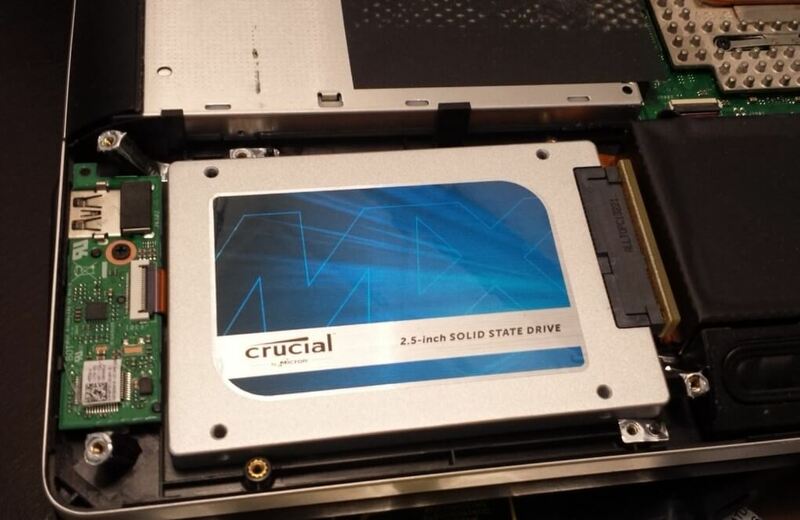 Crucial MX100 SSD installed into the laptop! The test laptop is a 2 year-old one with a Intel i7-4700HQ processor but has slowed down a little over time. With the newly installed SSD, start-up times are noticeably faster (from 1.5 mins to 10 secs), with the icons on the desktop and startup programs loading almost instantly. You can launch any program once you get to the home screen without waiting for anything to load! In general everything feels snappy. The 512 GB is sufficient for most users and provides the best speeds, as compared to the smaller sizes. However, should you decide to buy the 128 GB or 256 GB version, it’s a good idea to leave your data (e.g. photos) in a hard-disk and use the SSD for the Windows/Apple OS and for programs. 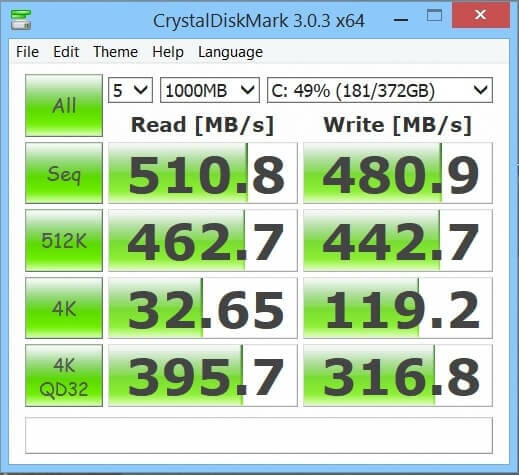 Nonetheless, you won’t regret going the SSD route — once you experience the speed improvement you’ll probably never get a computer with a hard-disk drive again! 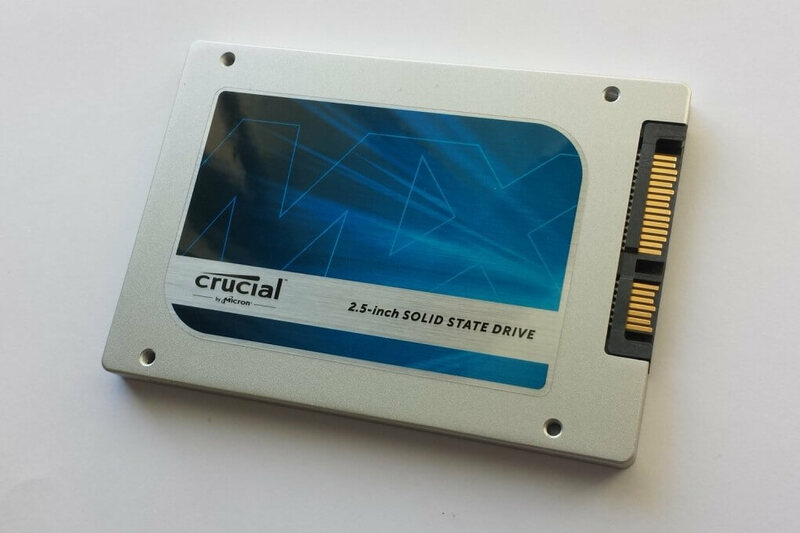 The Crucial MX100 is great for first-time users who want to try to switch from a hard-disk to SSD. Definately budget friendly and you can always port it over to a new computer when you upgrade, so think of it as a long-term investment! For now, hard-disk drives still remain the preferred choice of major laptop manufacturers due to their low costs. 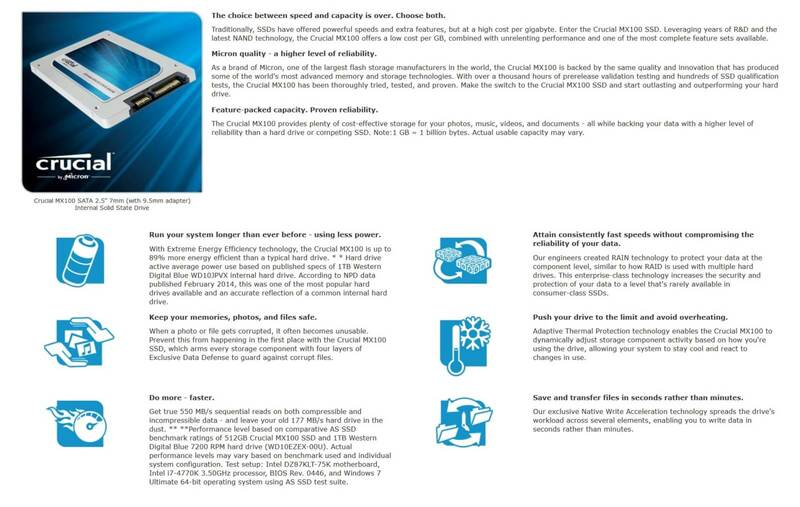 If you get an SSD, you’re sure to be ahead of times, till laptop manufacturers decide to make SSDs a standard (ref. Apple).